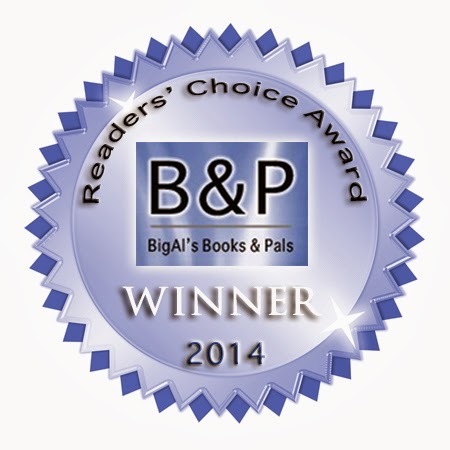 In the twelve months ending February 28th, 2014, BigAl and the Pals will have received over 1,400 books to consider for review and published 368 book reviews. From those, we chose the books we felt stood out from the pack as exceptional examples of Indie (self-published and small press) writing and divided them into thirteen categories. Congratulations to all the authors, both nominees and the winners. We think they're all worth a read. Congratulations to all the winners!!! WooHoo! Yes! Congratulations to all of the winners! And thank you, Al and pals. It was loads of fun! Congratulations to the winners and the nominees! 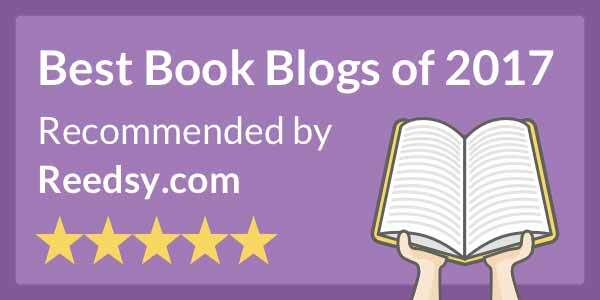 Great books, and I'm humbled to be among them. Thank you, Big Al and Pals! Congrats to the winners. And thanks to Big Al and all of the great reviewers. You guys are prolific and awesome. Keep it up. Great job! Congratulations to all! Congratulations to all the winners. I am proud to have been nominated. Massive thanks to those four voters (humor doesn't get much publicity). The pints are in the post! Congratulations to all the winners. You guys rock. I was honored to be amongst the nominees. Really great reads here. Congratulations to all the worthy winners. Hey, I voted for some of those books! Congratulations to all the winners.